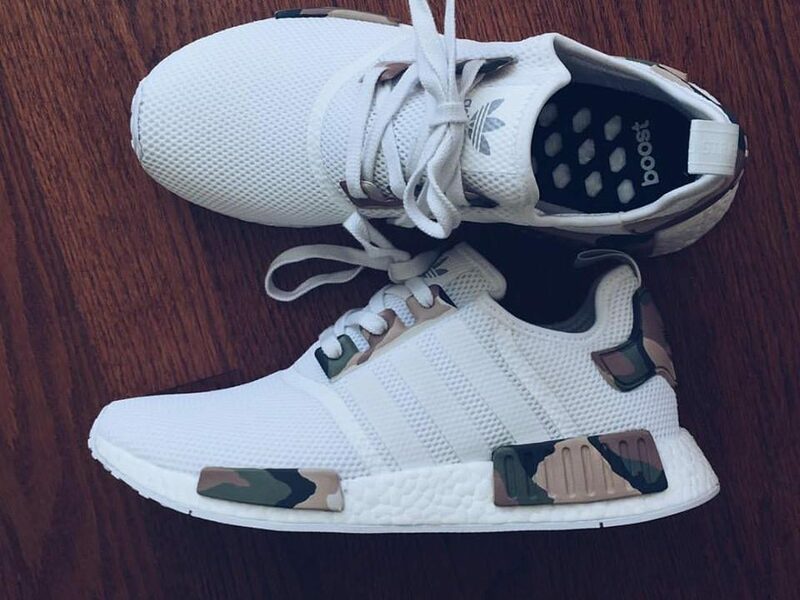 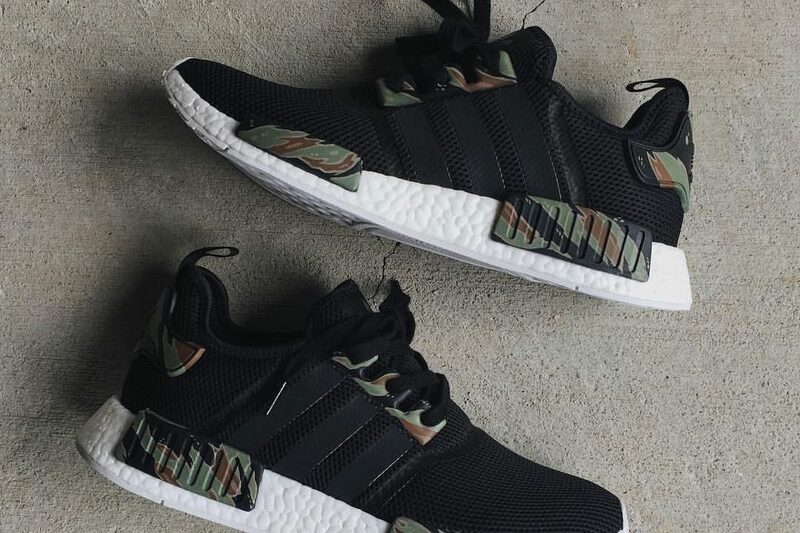 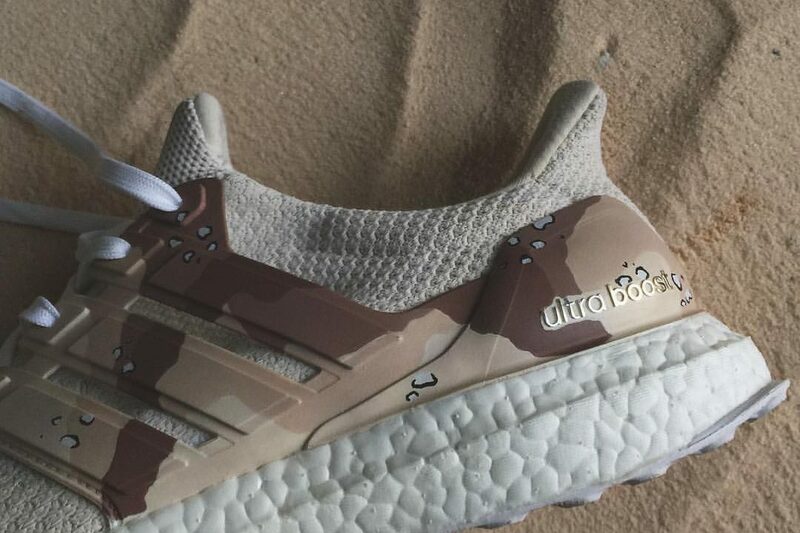 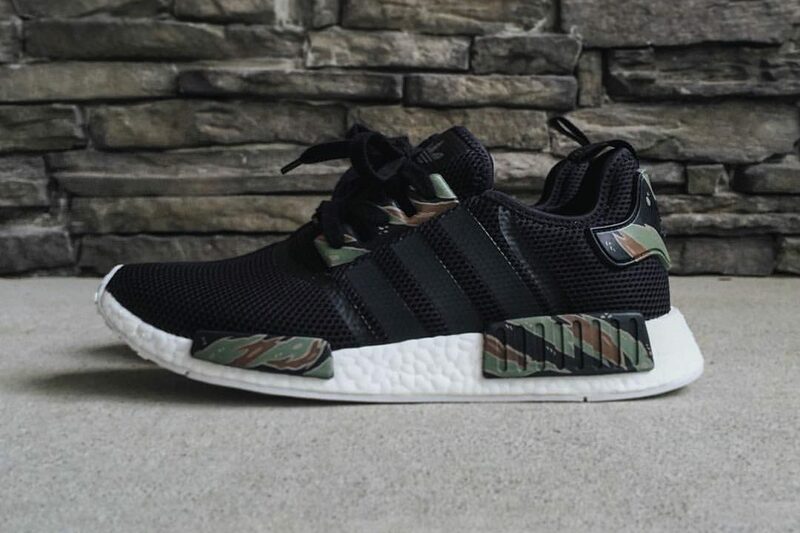 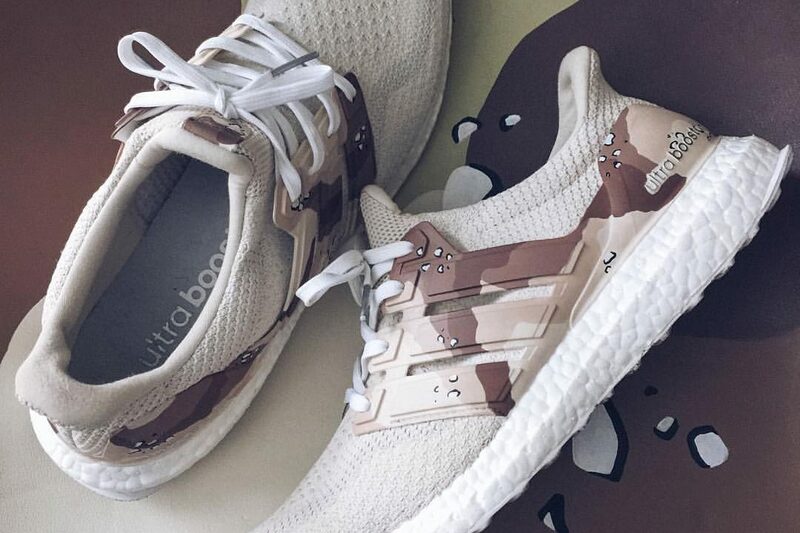 Alexander John Design‘s custom rework of the popular Adidas NMD‘s had me believing Adidas were really about to come out with an actual camo version of the well sought after sneaker. 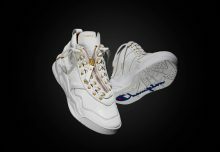 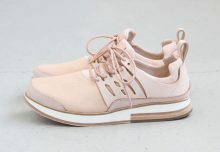 The custom designs are sometimes delicate and sometimes drastic, but always do right by the shoe. 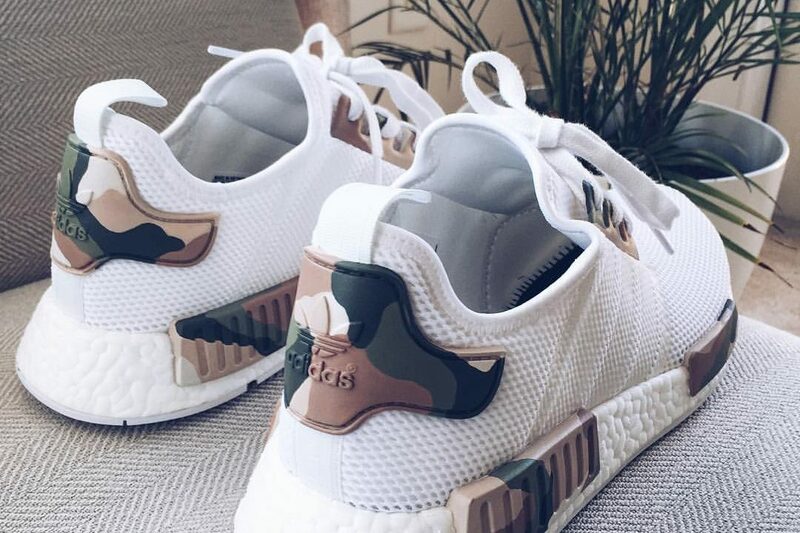 Which is what makes the custom NMD‘s by Alexander John a popular product on their own. 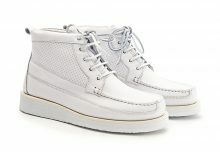 Have a look at the reworks by Alexander John Design up to now..